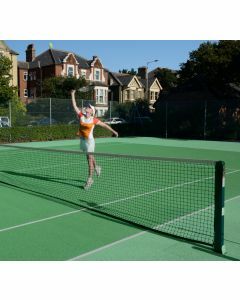 We offer outdoor tennis posts and nets for hard courts, grass courts and all weather courts of all descriptions. Some companies try to tempt you with low prices and then charge extra for essential items like nets. We don't do that. 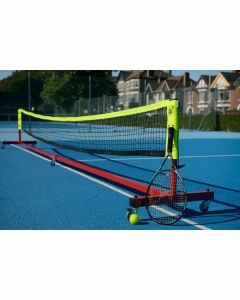 All posts purchased from Continental are complete with no hidden extras - posts, nets and centre band adjusters are all included in the price. 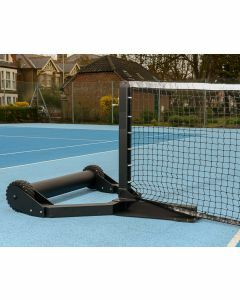 Steel socketed tennis posts - 76mm square section. 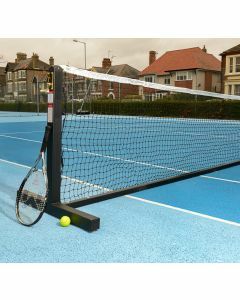 Net, centre band adjuster, swivel and centre band ground socket all included. 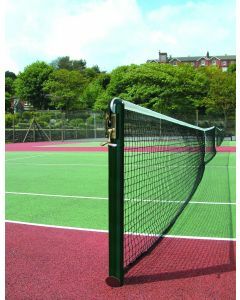 Aluminium socketed tennis posts. 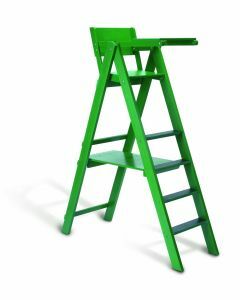 Net, centre band adjuster, swivel and centre band ground socket all included. 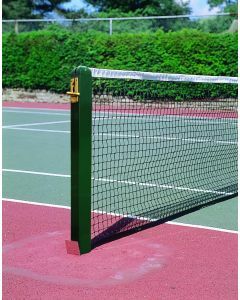 Steel socketed tennis posts - 76mm round section. 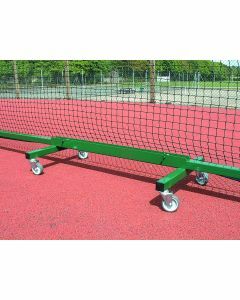 Net, centre band adjuster, swivel and centre band ground socket all included.